Say what you will about the pricing and availability of Project Fi but the technology behind it is nothing short of amazing. The ability to hand off data between multiple sources in real time without the end user noticing requires some pretty advanced software voodoo that Google has cooked up. 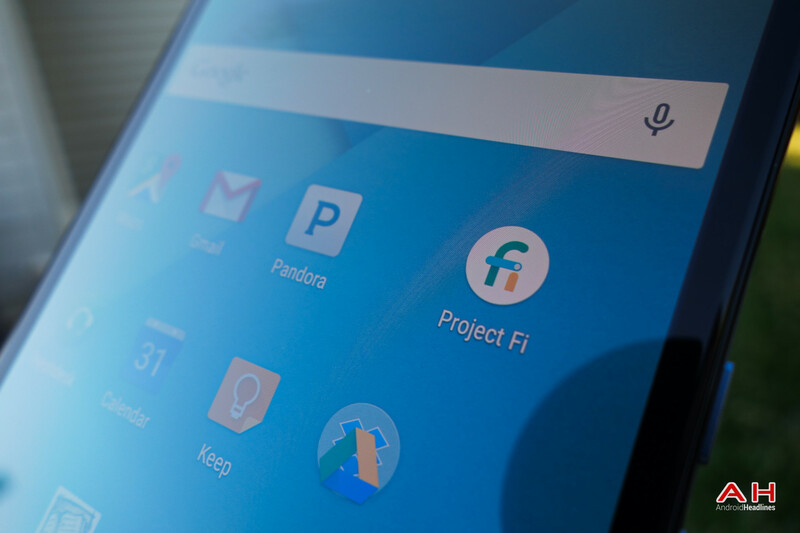 Project Fi is currently only officially available for the Nexus 6; however, most of the software gymnastics required to enable Project Fi are baked into stock Android, the only advantage the Nexus 6 has is broad band support, as a Nexus 5 owner has recently unveiled. XDA member Robpol86 has gotten Project Fi to work on his Nexus 5, without any significant hackery to boot. 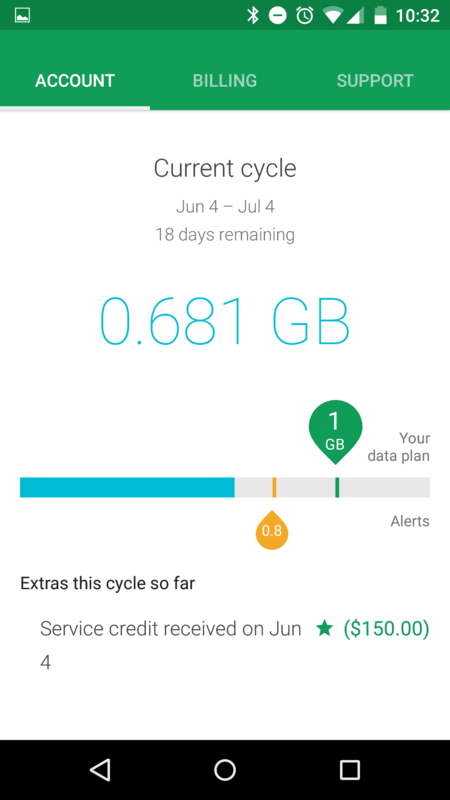 To start Robpol86 activated a Project Fi SIM on a Nexus 6, then he simply used a nano SIM to micro SIM adapter to move it to his Nexus 5, reset his Nexus 5, activated his Google account, installed the Project Fi app, and BOOM! Project Fi was working just fine on his Nexus 5 (see images below). 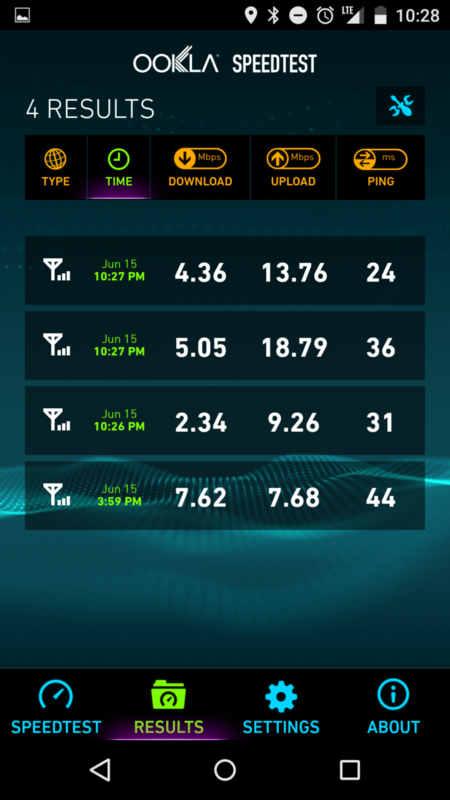 So far inbound and outbound calls, as well as LTE data are working without a hitch. 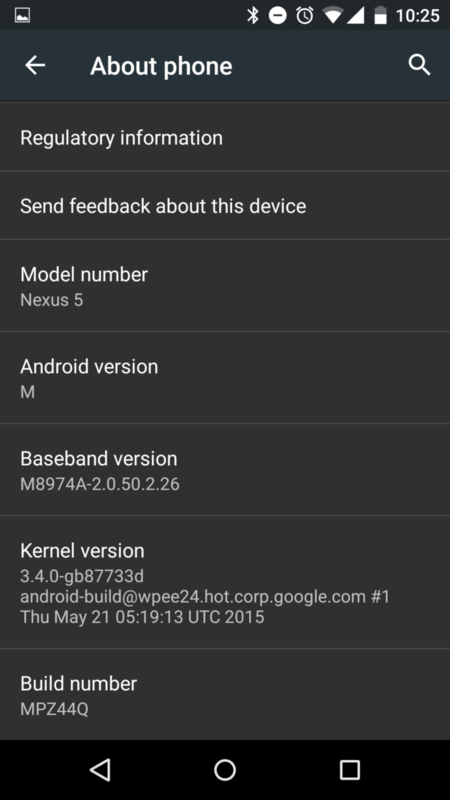 It is important to note that he is running the Android M developer preview but considering the Nexus 6 works with Project Fi on Lollipop it is unlikely to have made any difference. 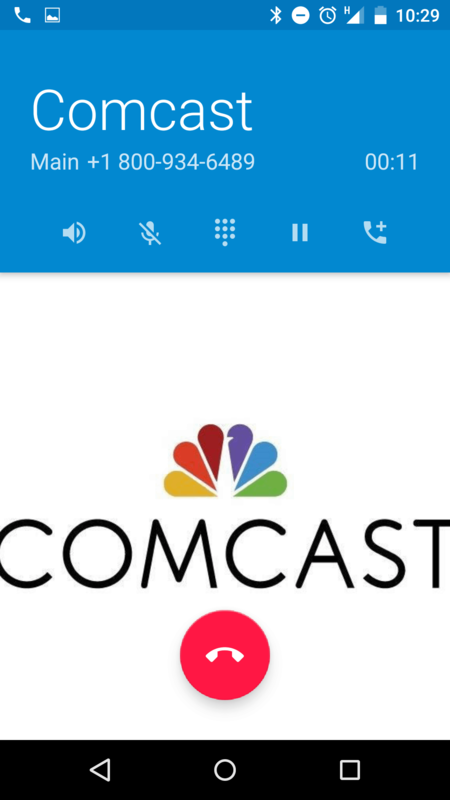 Apparently he is unable to confirm whether call handoffs are working between T-Mobile and Sprint networks though he has initiated a call on WiFi, then turned WiFi off, and the call was not interrupted, so WiFi to cellular network handoffs are working. 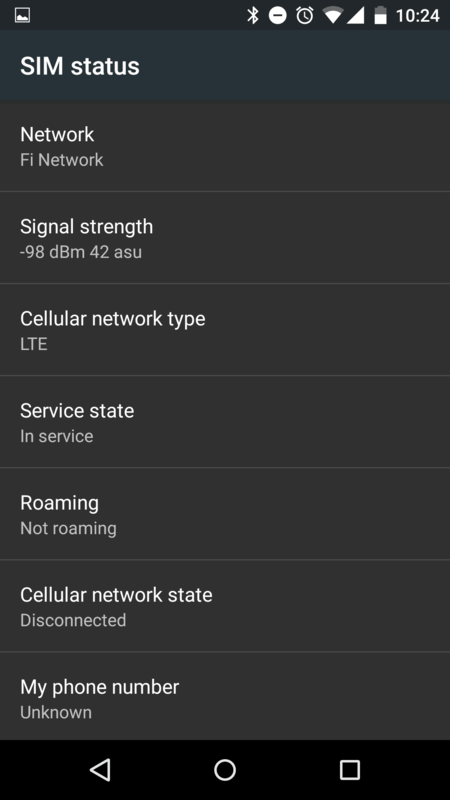 Since the Nexus 5 has been introduced T-Mobile has added band 12 to their LTE network, which the Nexus 5 does not support, so some areas of T-Mobiles LTE network will be inaccessible. However, VoLTE is not apparently working, as calls always utilize HSPA+, regardless of LTE availability. Nonetheless his experience is an interesting experiment that proves Project Fi could easily expand to other devices, especially newer ones that have broader band support than the Nexus 5. An announcement regarding the expansion of supported devices would coincide nicely with the release of Android M, would it not? The post Project Fi Only Works on the Nexus 6? XDA Begs to Differ appeared first on AndroidHeadlines.com |.